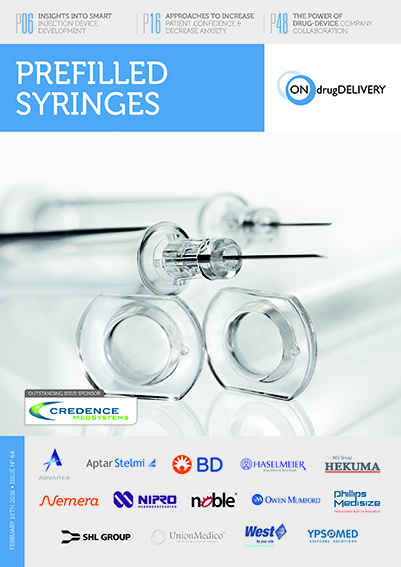 Citation: Arnold J, “Conference Review: 2018 Universe of Pre-Filled Syringes and Injection Devices”. 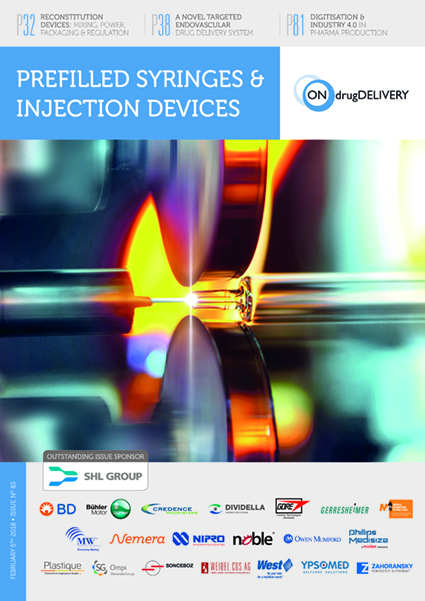 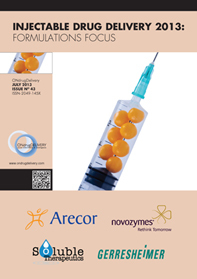 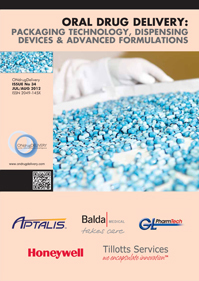 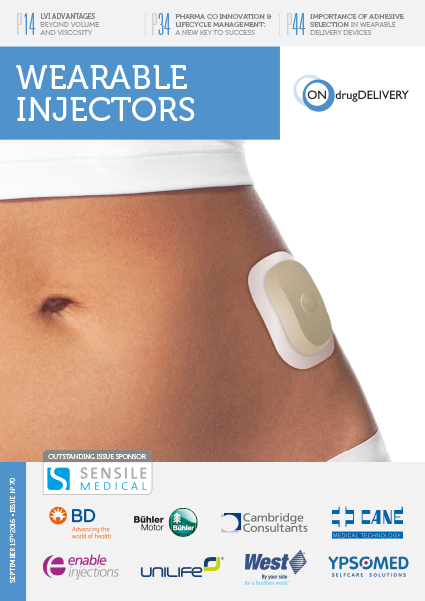 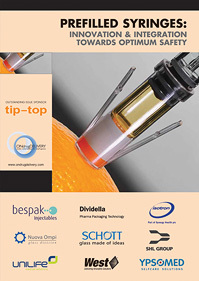 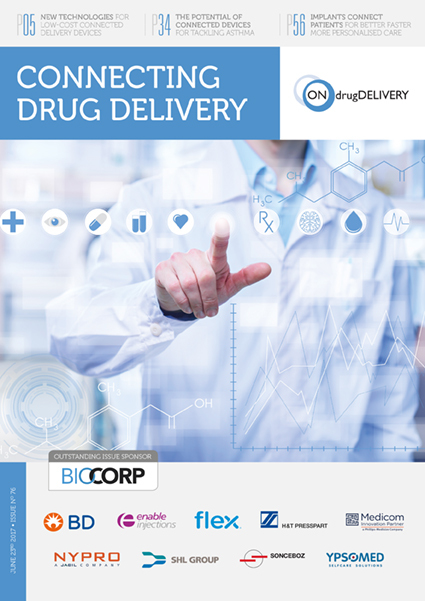 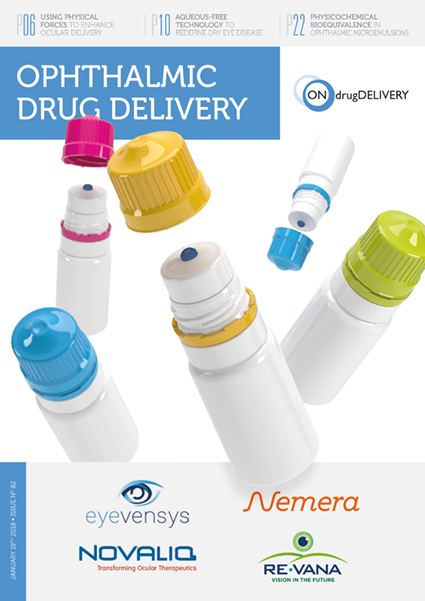 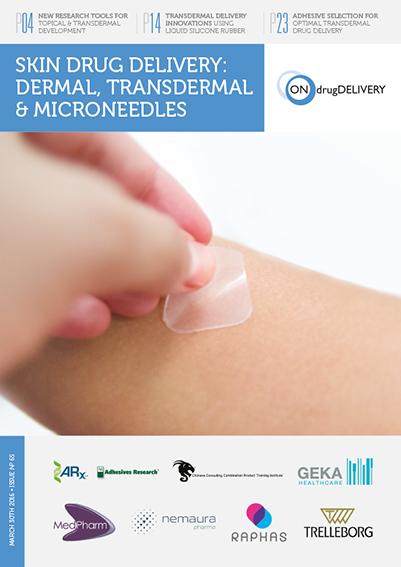 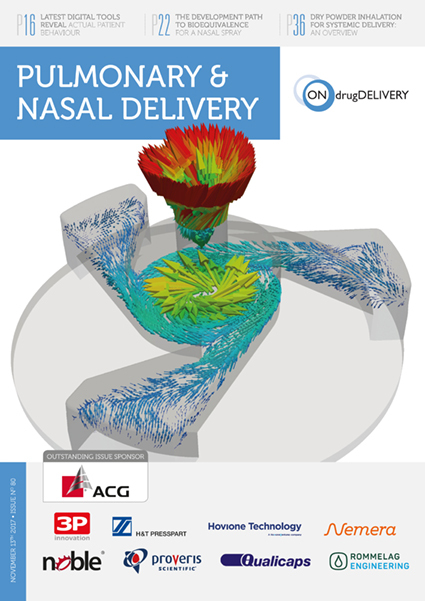 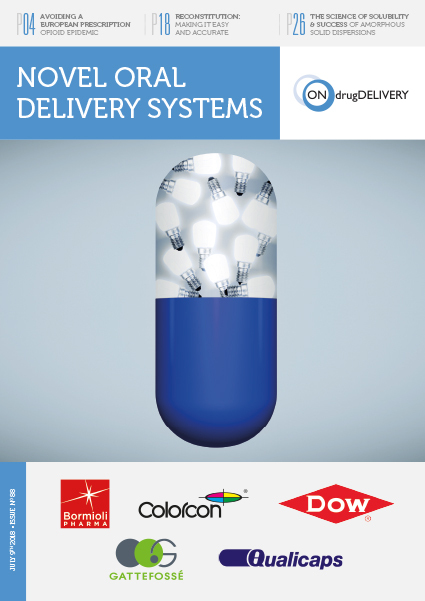 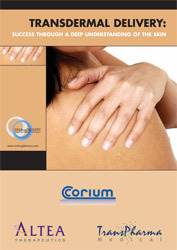 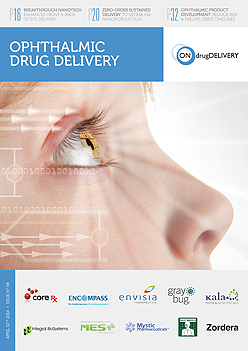 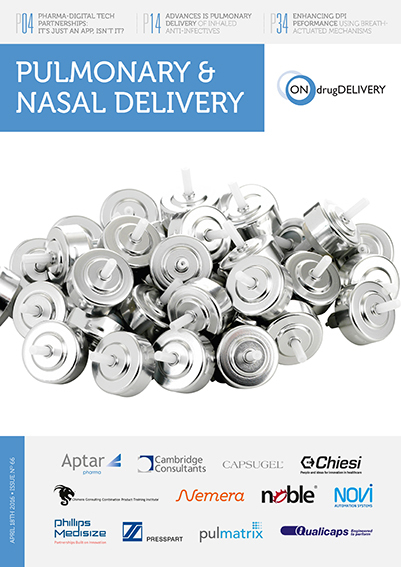 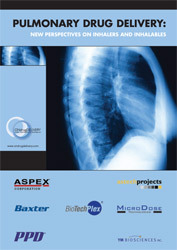 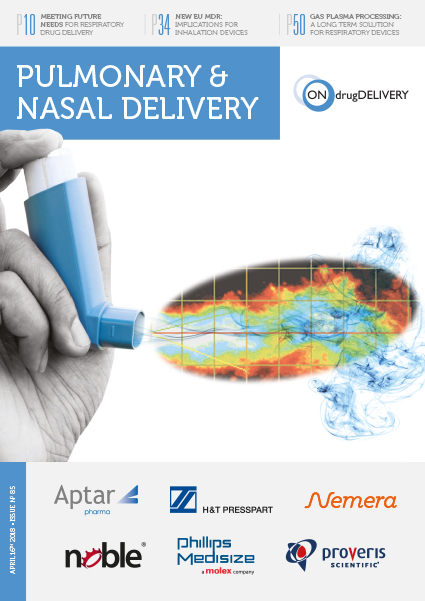 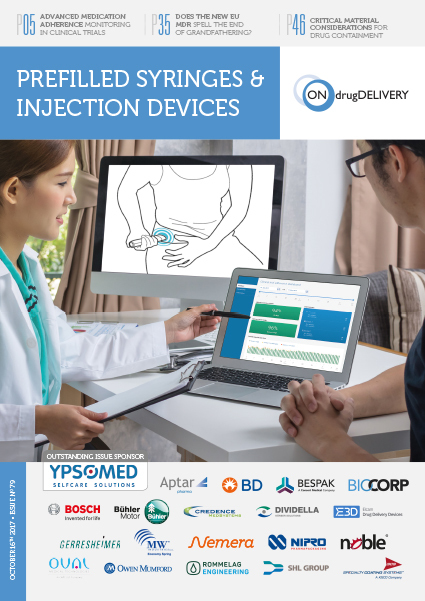 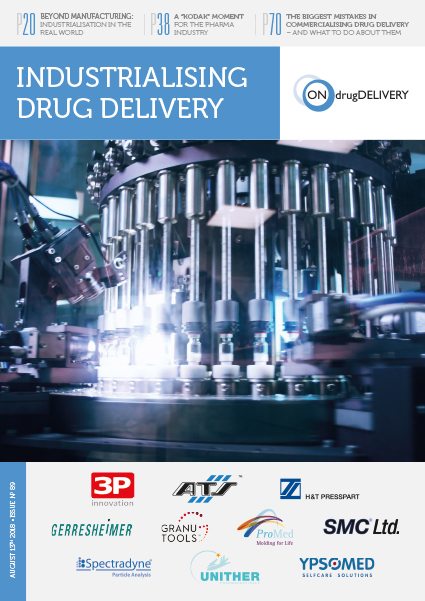 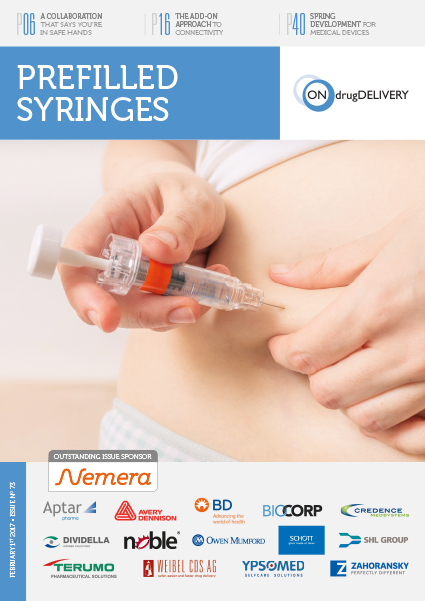 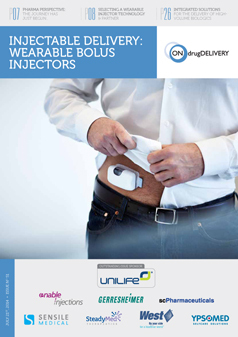 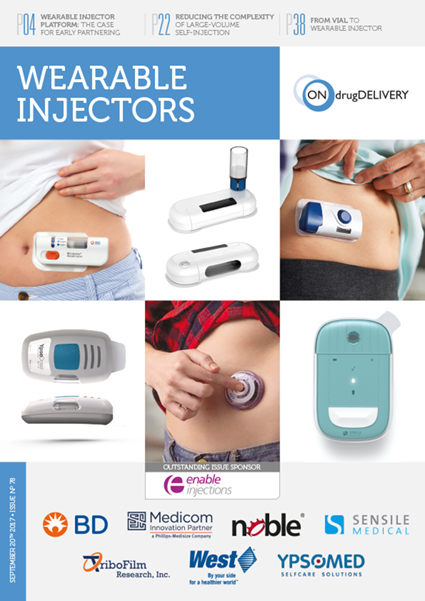 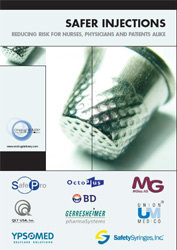 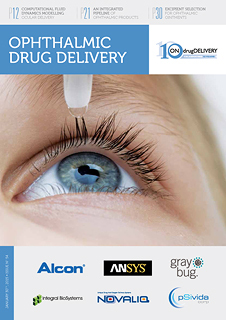 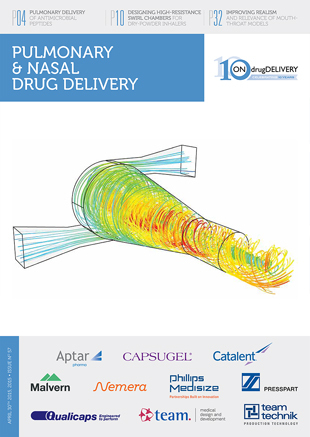 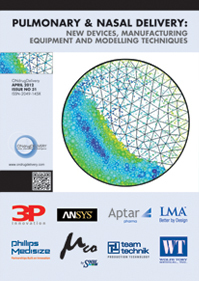 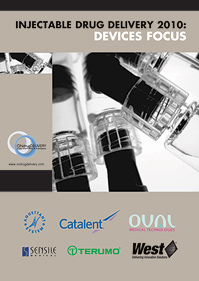 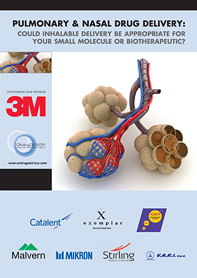 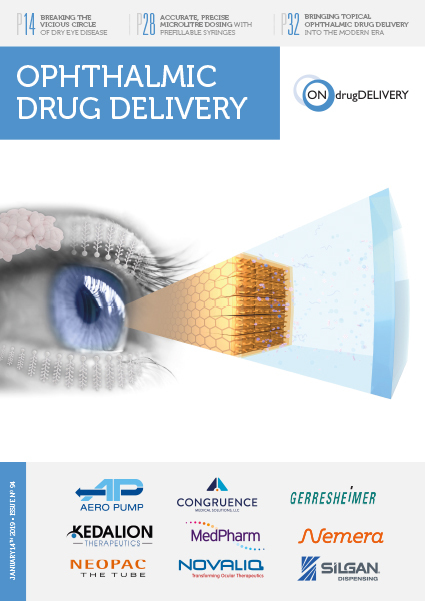 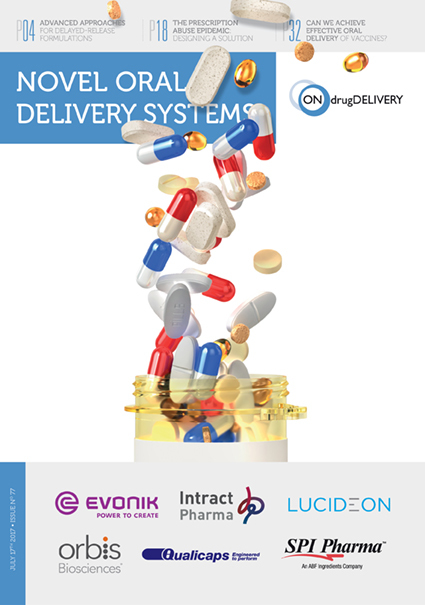 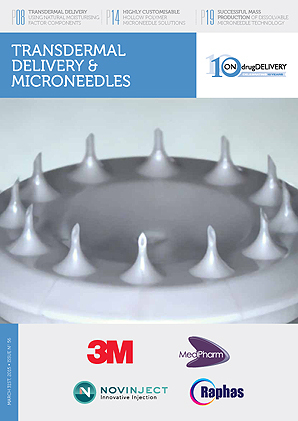 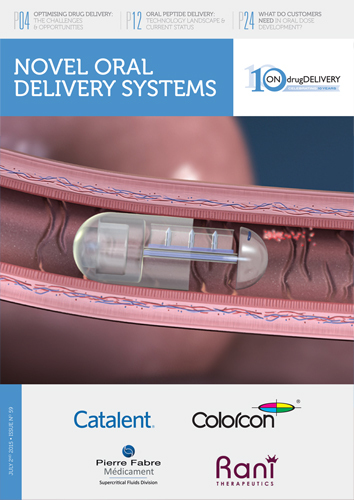 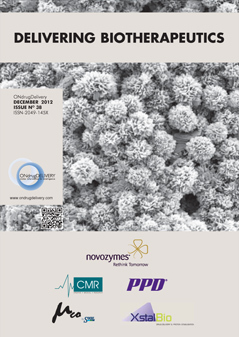 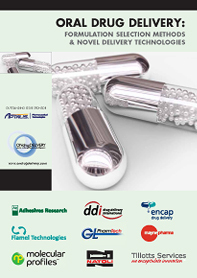 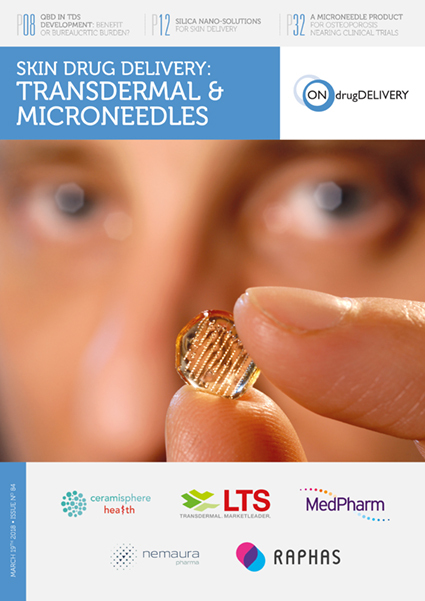 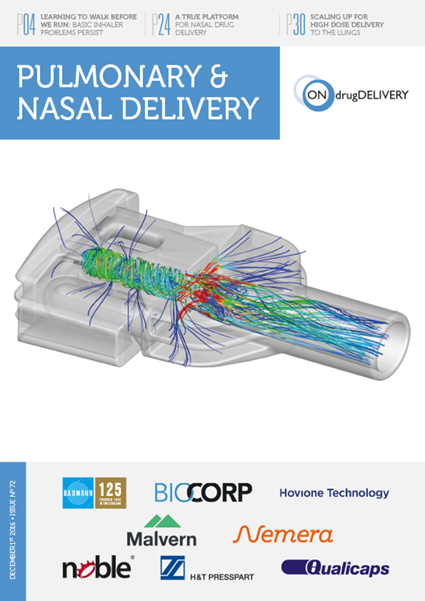 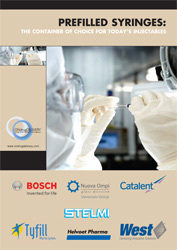 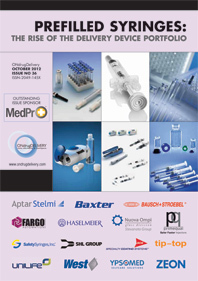 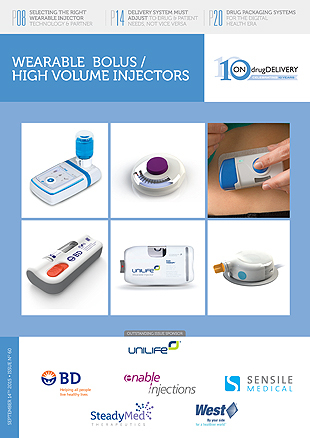 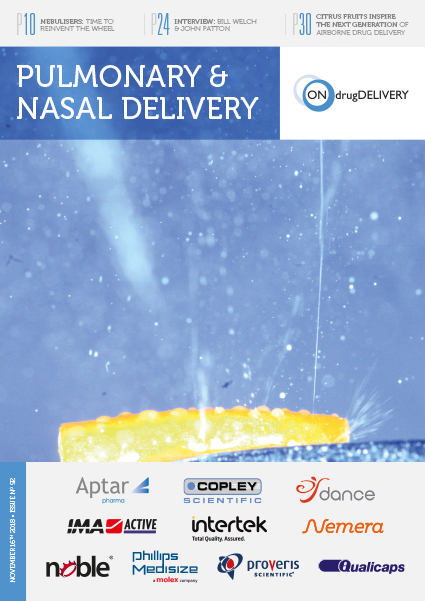 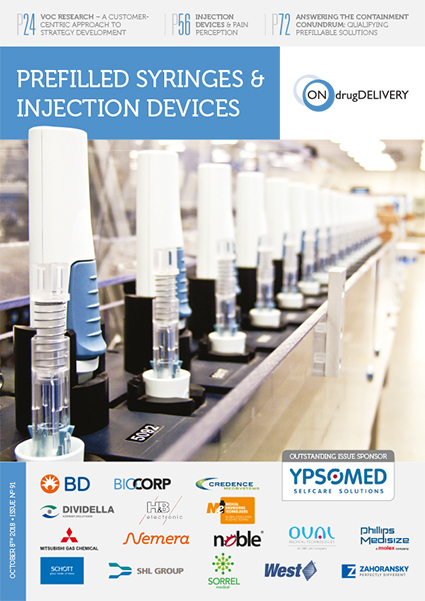 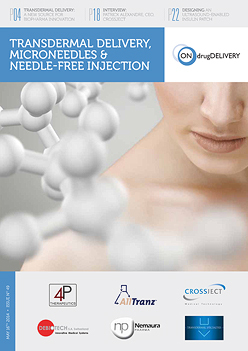 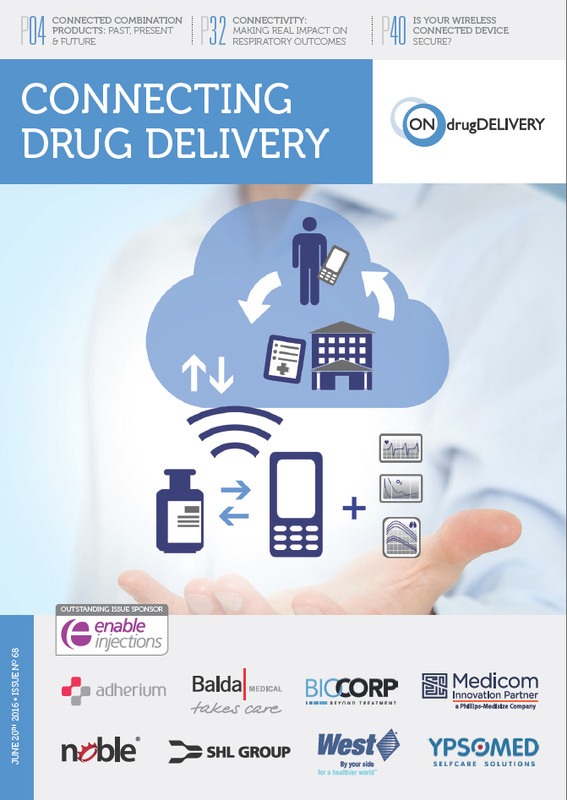 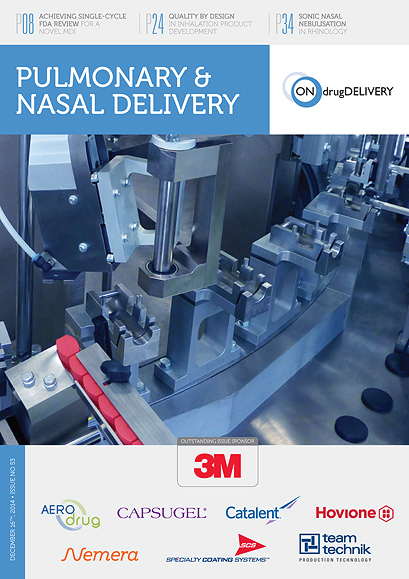 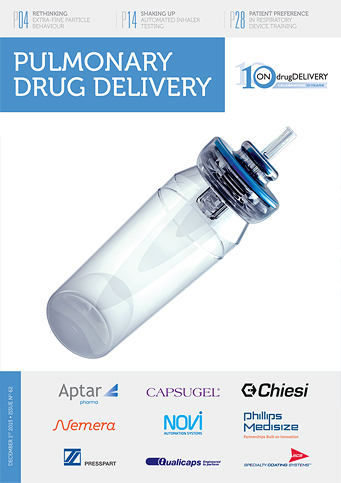 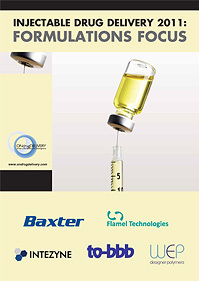 ONdrugDelivery Magazine, Issue 95 (Feb 2019), pp 106-107. 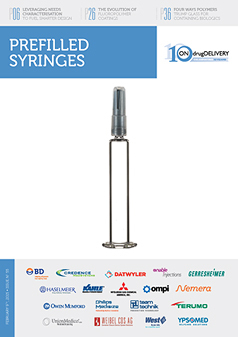 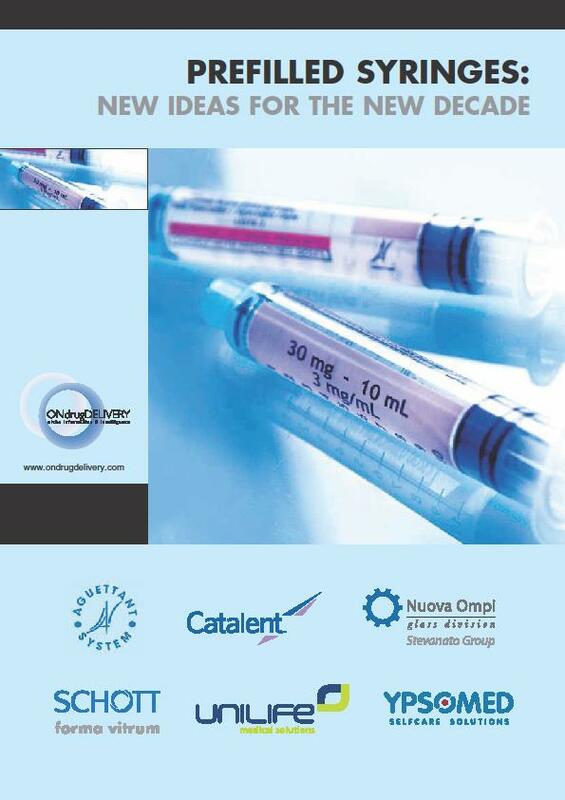 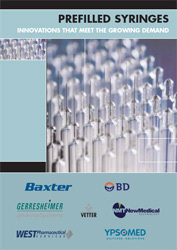 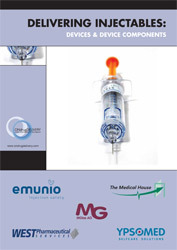 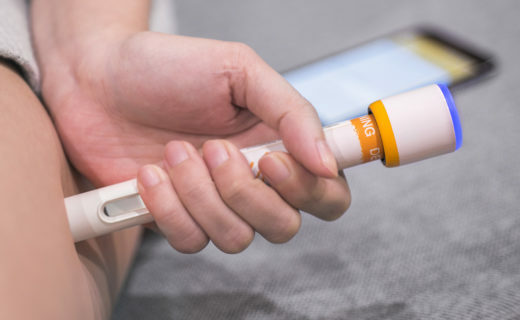 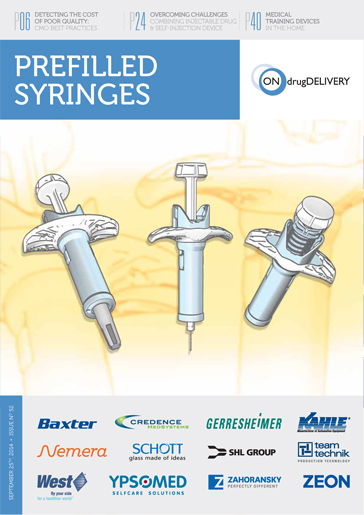 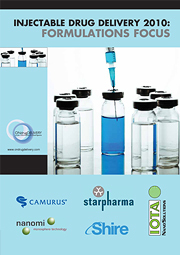 In October 2018, the Universe of Pre-Filled Syringes and Injection Devices conference, organised by the Parenteral Drug Association (PDA), was held in Orlando, FL, US. 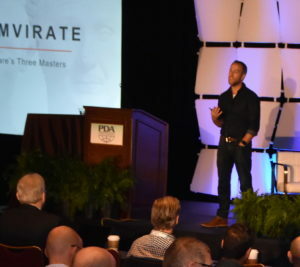 Over the course of a week, PDA hosted the two-day conference and exhibition, a combination products workshop and two days of courses. 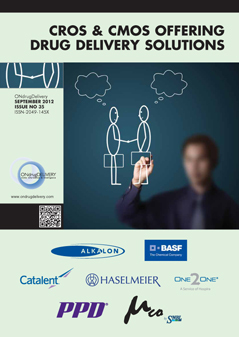 The conference was attended by 865 delegates from over 20 countries. 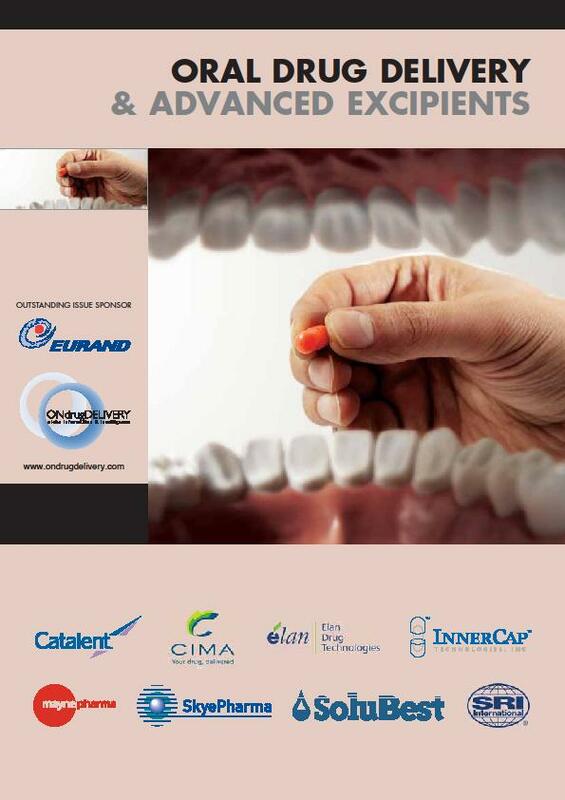 The conference programme presentations were organised in thematic pairs, followed by a Q&A, with ample breaks between sessions for delegates to attend the exhibition. 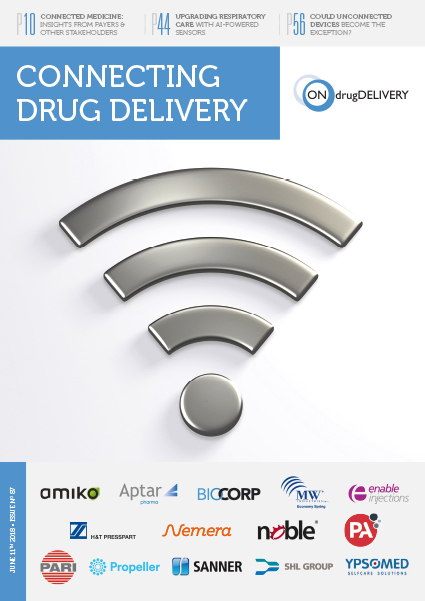 Throughout many of the sessions there was a strong theme of connectivity and digital technology, reflecting the significant interest they generate in the present discussion of healthcare and drug delivery device design. 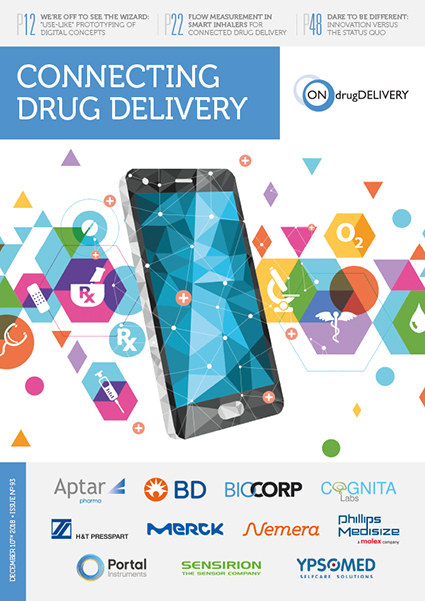 Directly following the opening remarks from Committee Co-Chair David Haase (Genentech), the first two talks both placed a strong emphasis on digital healthcare. 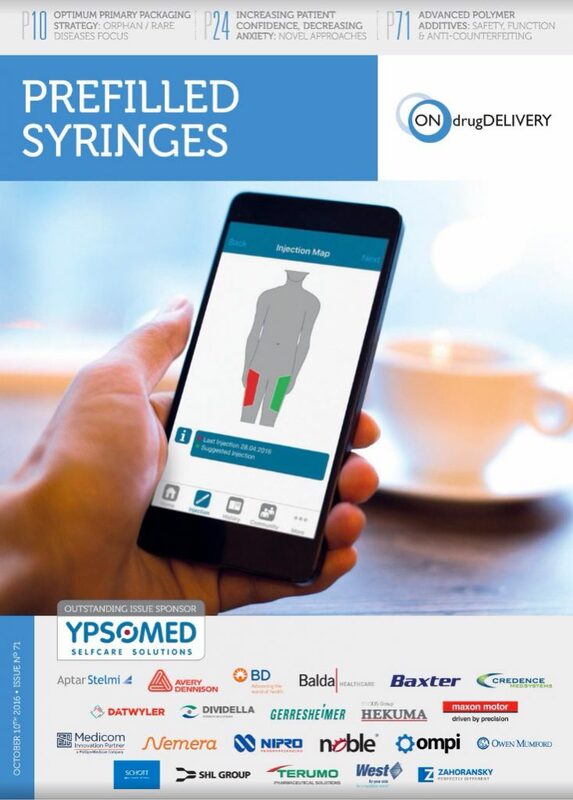 Kai Worrel (Chief Executive Officer, Worrel Design) presented on how to design with respect to “Healthcare’s 3 Masters”, patients, payers and providers, followed by Paul Geevarghese (Vice-President, Market Access North America, mySugr) discussing value-based care in light of connectivity and digital health innovations. 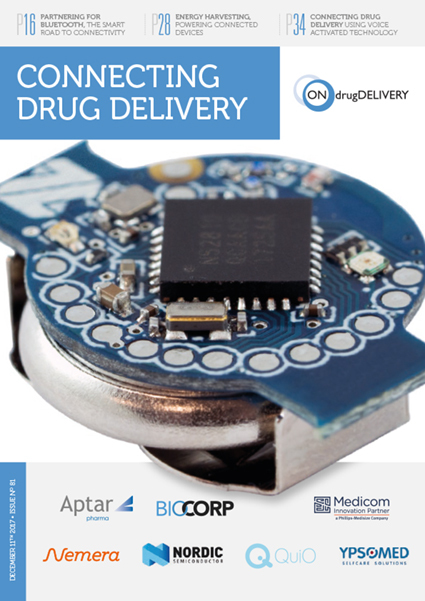 It was not only the opening talks of the conference that veered towards digital healthcare however. 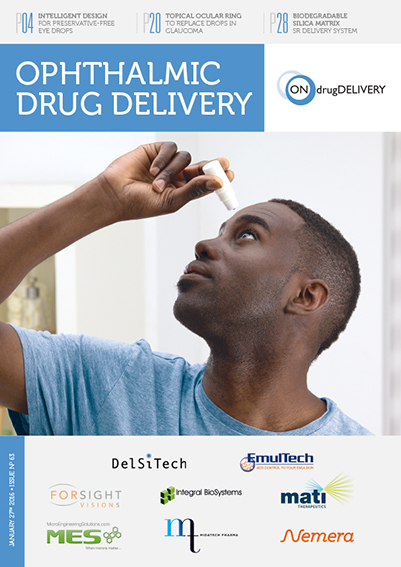 Session A1, entitled “Drug Delivery within the Digital Health Ecosystem: Where do we Stand?” directly addressed the topic with a talk by Kevin Deane (Executive Vice-President, Front-End Innovation, Phillips-Medisize) candidly discussing Phillips-Medisize’s experience developing the BETACONNECT™ and his perspective on the effects of connectivity on adherence and, subsequently, revenues. 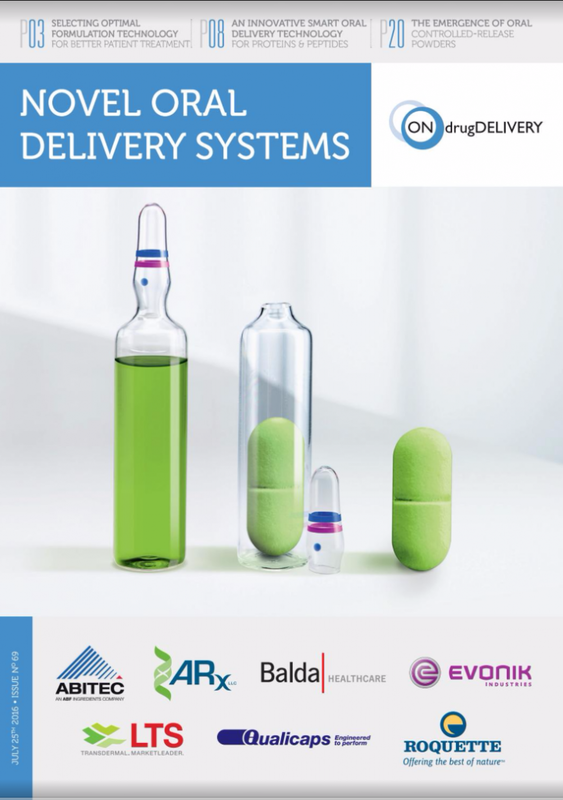 In the concurrent session, there was a presentation by Markus Bauss (Managing Director, SHL Connect) and Egmont Semmler, PhD (Director, Research & Development, Groninger), on smart packaging, with an emphasis on the role of the Internet of Things (IoT) in the future of drug delivery. 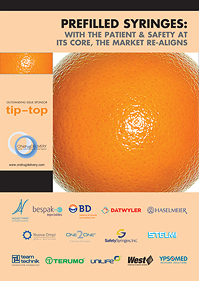 As is to be expected, a number of talks focused on regulatory issues, with the last talk pair of the conference dedicated to the new EU MDR. 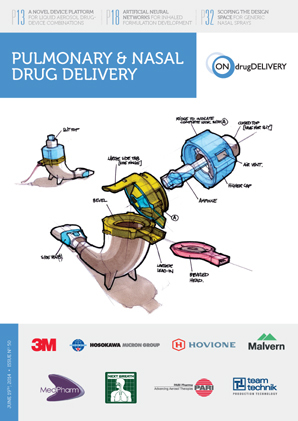 The speakers on the subject were Marc Rohrschneider, PhD (Head of New Technologies, Novartis Pharma), and Girish Kumar, PhD (Product Specialist, TÜV SÜD America). 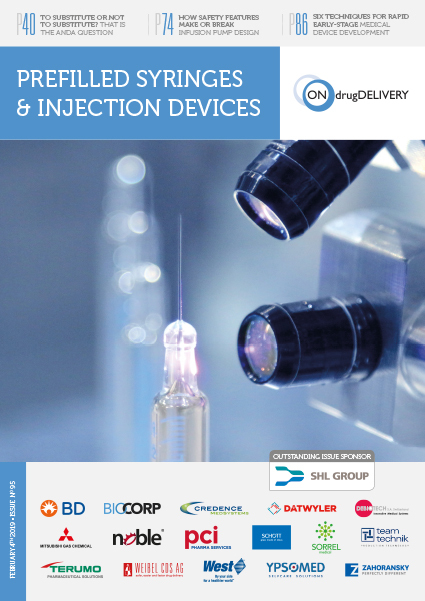 Even in the regulatory area the topic of connectivity raised its head, with a talk given by Chin-Wei Soo, DRSc (Global Regulatory Head, Combination Products and Devices, Genentech), entitled “Challenges and Opportunities with Applying Device Software Regulation in a Drug Setting”. 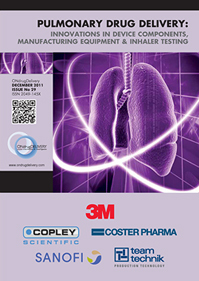 Other talks of note included a presentation on patient personality profiling and how it can provide insights into non-adherence by Claire Everitt (Design Engineering, Lead, Pfizer), one on how to test products for emergency use in a stressful environment given by Allison Strochlic (Research Director, Human Factors Research & Design, UL), and another digitally themed talk covering artificial intelligence (AI) and machine learning in pharmaceutical inspection from Massimo Frasson, PhD (General Manager, Brevetti CEA). 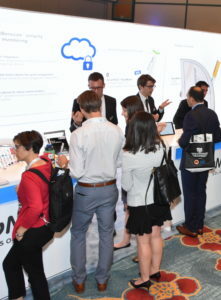 The conference was also host to a busy exhibition floor. 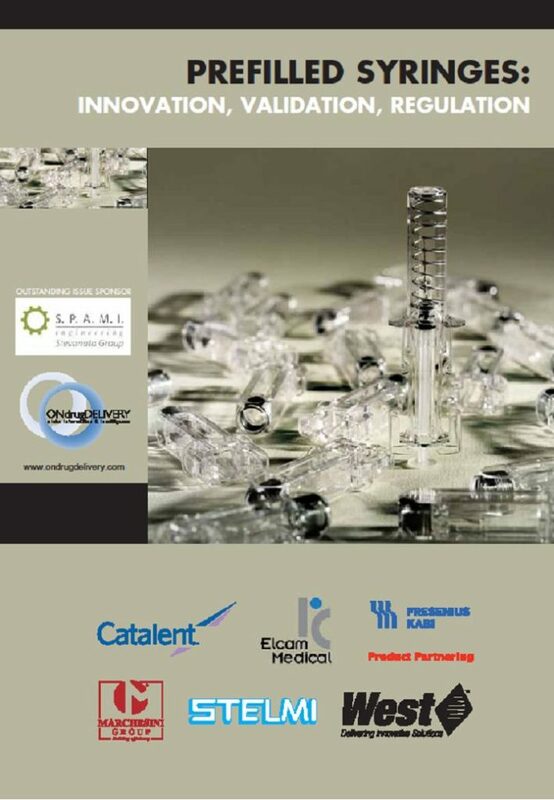 More than 110 companies exhibited, including major multinational CDMOs and device companies, manufacturing and assembly equipment providers, design consultancies and specialist service providers. 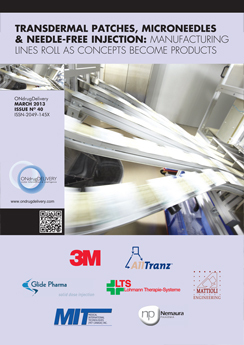 The mood on the exhibition floor was positive and lively, with the hall well attended across the two days. 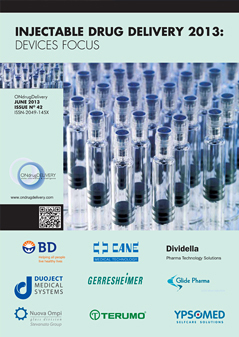 Alongside the exhibitors there was a well-stocked poster display, with numerous research groups, including of the exhibiting companies, presenting their work. 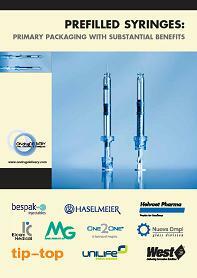 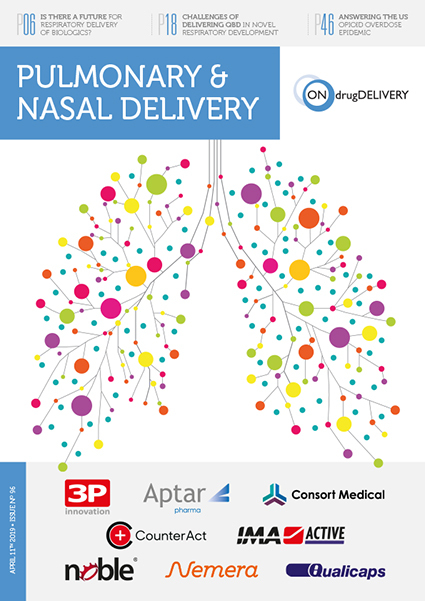 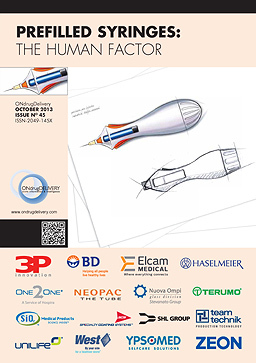 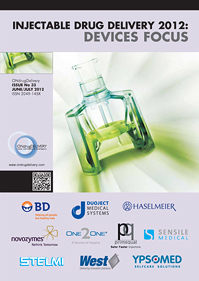 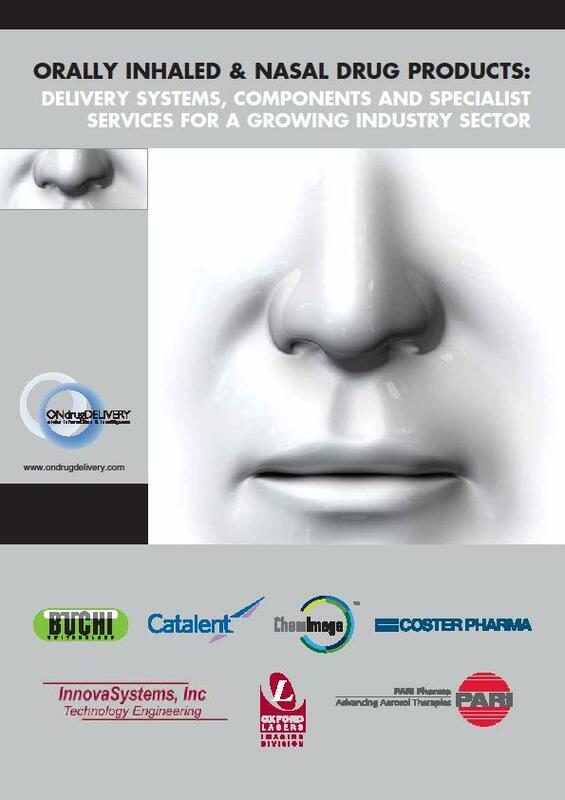 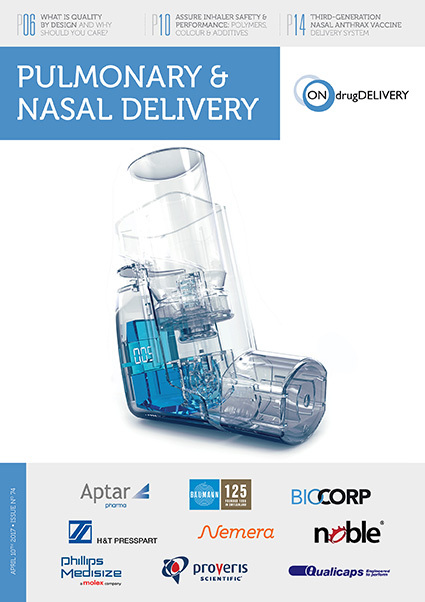 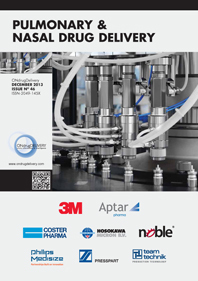 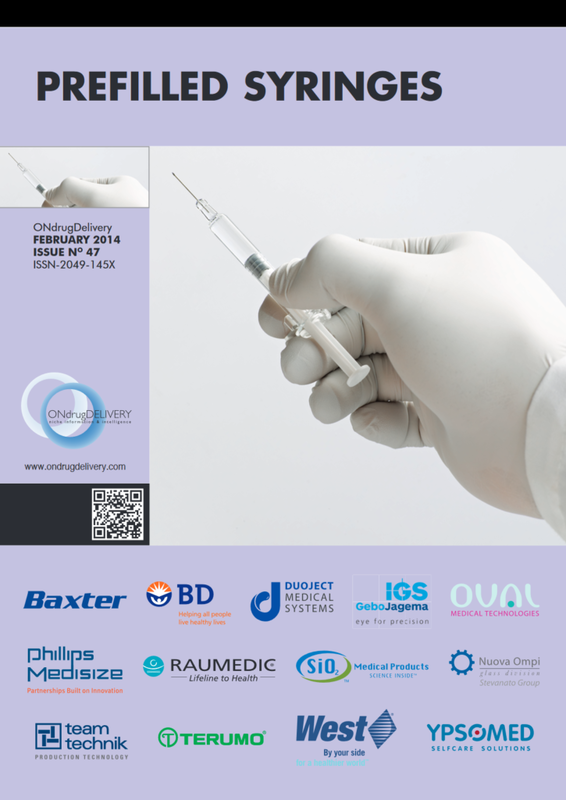 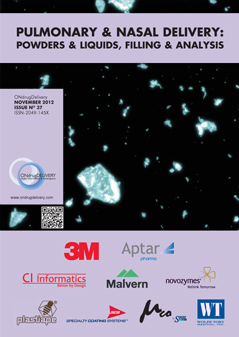 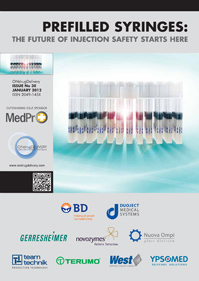 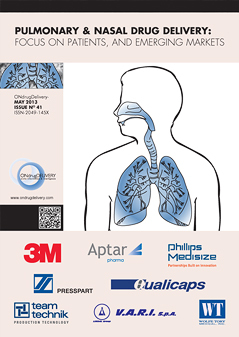 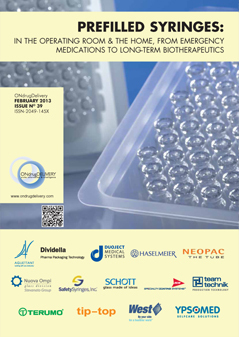 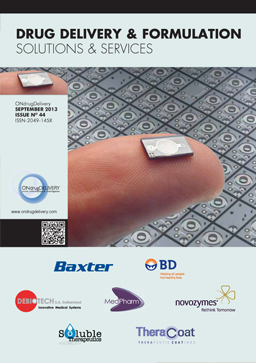 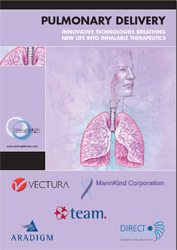 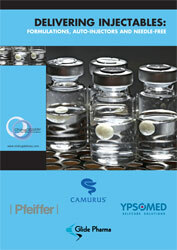 ONdrugDelivery was pleased to attend this successful event and we are looking forward to this year’s conference. 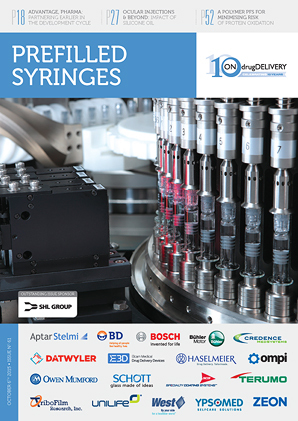 The 2019 Universe of Pre-filled Syringes and Injection Devices will take place on the October 22-23, in Gothenburg, Sweden. 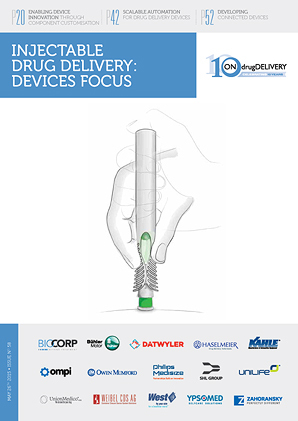 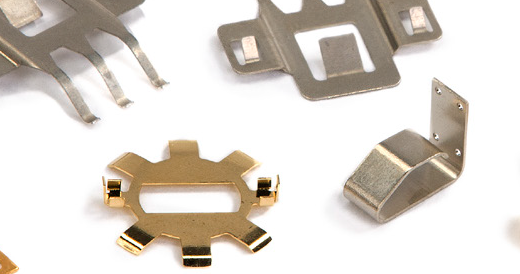 David Philbrick discusses the critical role a variety of metal springs and components play in a connected drug delivery device. 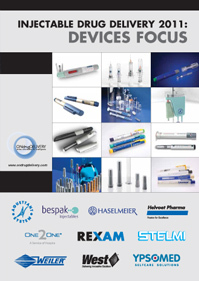 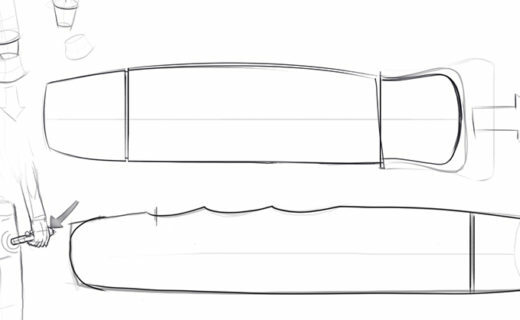 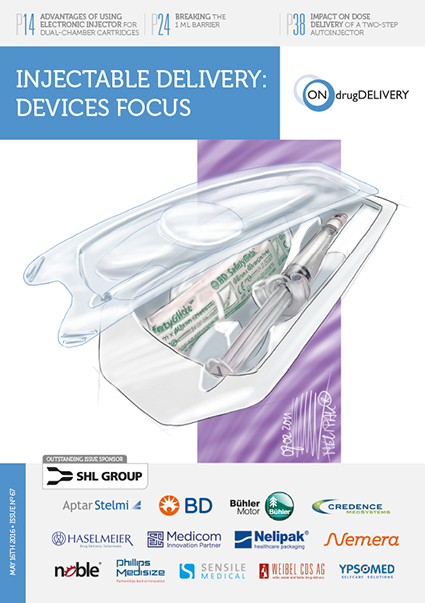 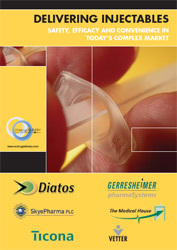 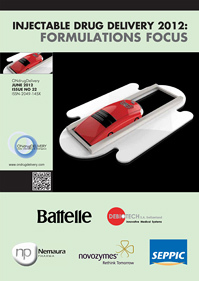 There are some device design considerations that are common across the spectrum of biologics development. 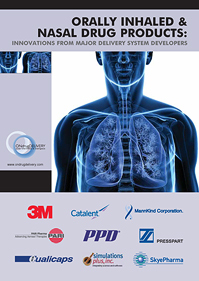 Bill Welch discusses these considerations, highlighting the advantage conferred by accounting for them early in the product lifecycle. 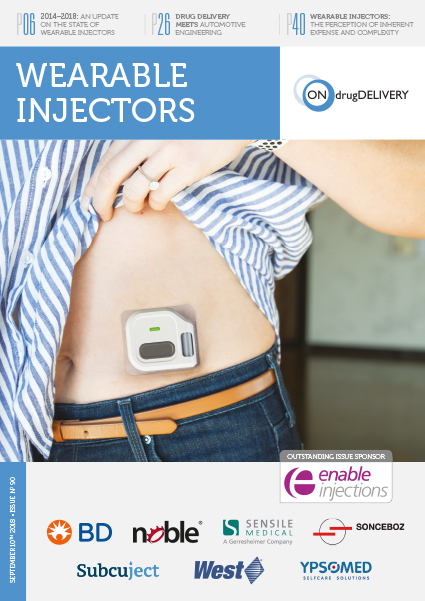 SHL Group explore the opportunities that the advance of digital health can bring to pharma companies, using a connected device solution to illustrate how connectivity can improve adherence to medication.